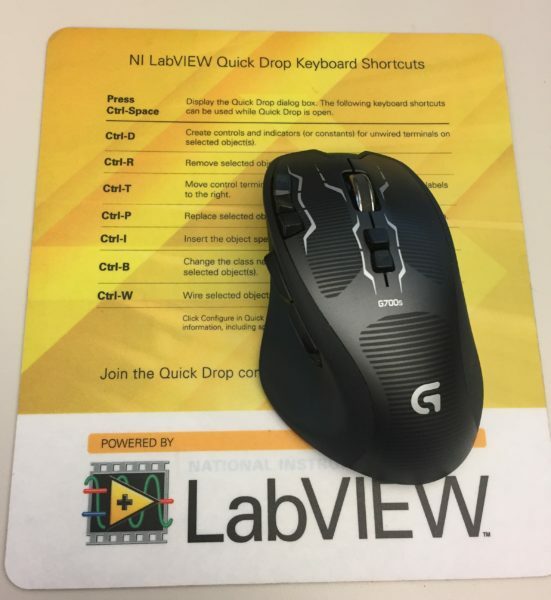 Raise your LabVIEW skill level with these helpful tips! March 22, 2018 March 22, 2018 - by Austin Stanton - 2 Comments. Austin reviews and increases our LabVIEW skills! 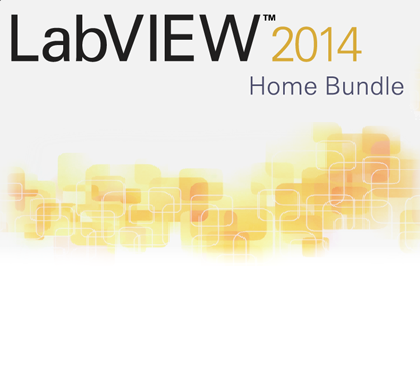 Analog Discovery 2 meets the power of LabVIEW with this awesome bundle! The Analog Discovery 2 has gotten featured by Toragi magazine! 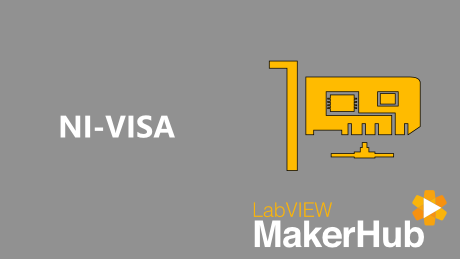 Austin welcomes you to LabVIEW with this quick tutorial. Trying to Learn How to Code in LabVIEW? 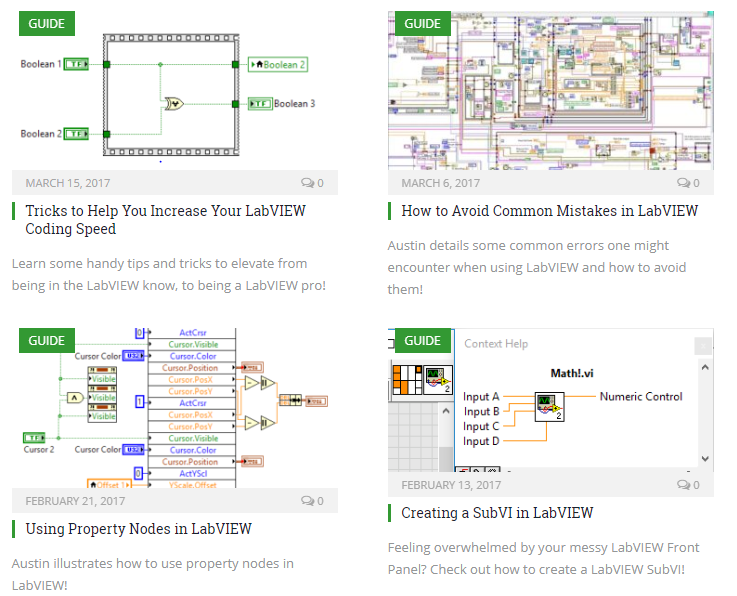 Austin maps out resources for getting started with LabVIEW! Learn to mke a RC circuit! 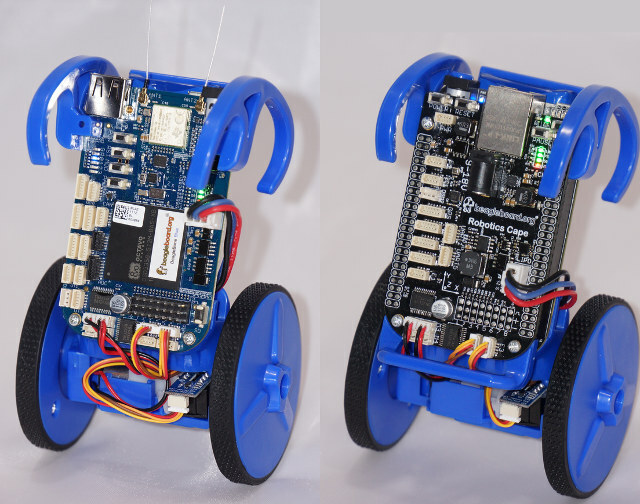 Learn to make your own self-balancing robot using LabVIEW! 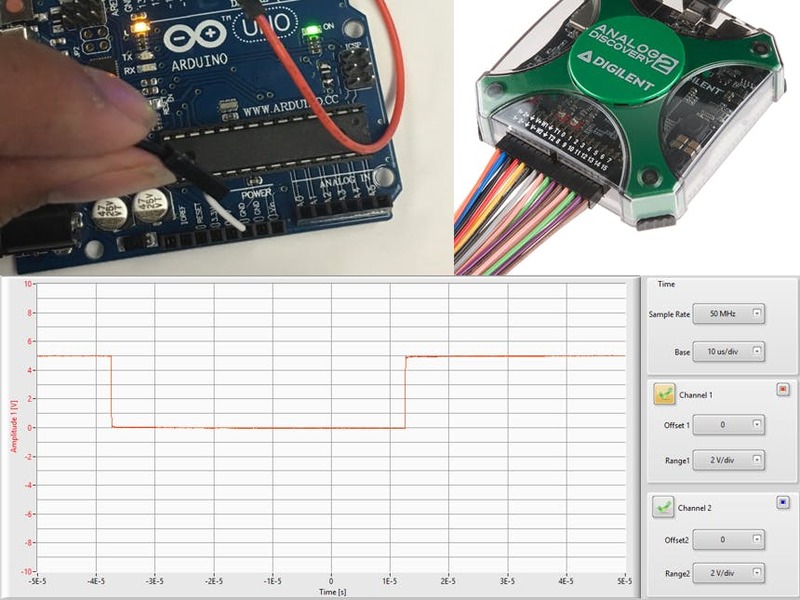 Learn how to measure an Arduino servo signal with Analog Discovery 2 In LabVIEW. Austin explains the difference in this succinct guide! 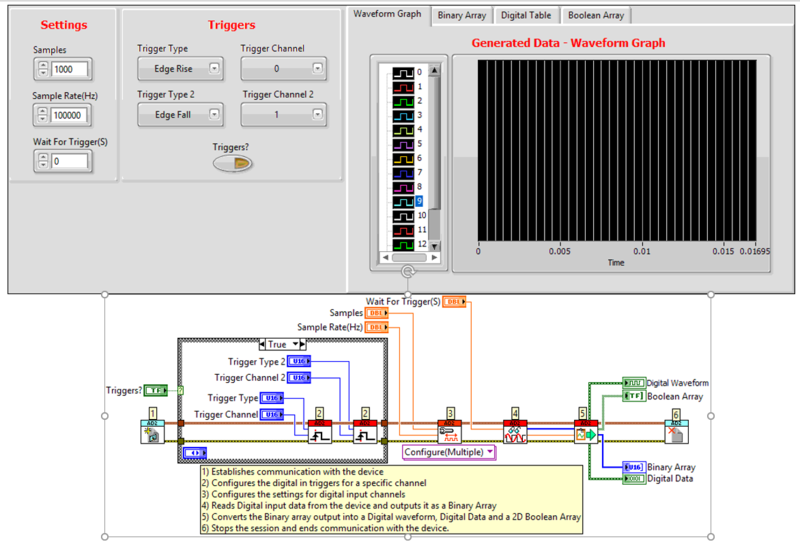 Come check out this neat and useful LabVIEW resource! 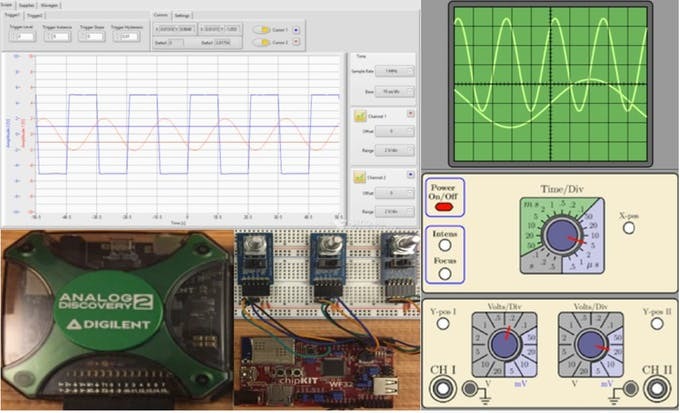 Austin continues his comparison with and examination of the oscilloscope tool! Austin addresses the differences and similarities between the two tools. 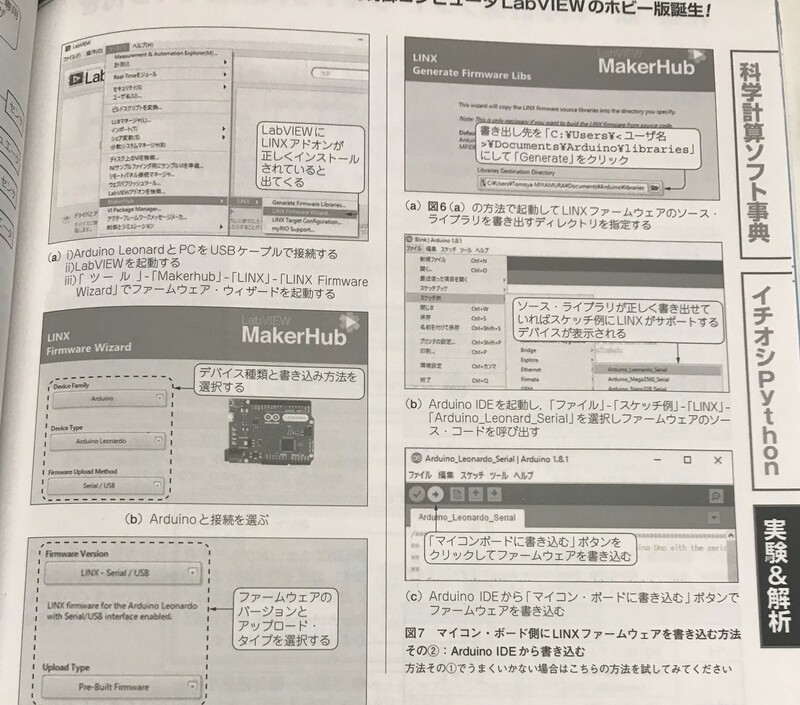 LABVIEW gets coverage from Interface magazine! 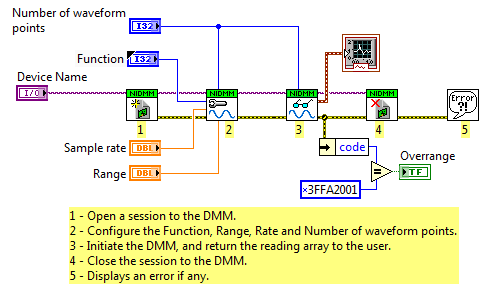 Austin makes LabVIEW even more efficient with formula nodes! 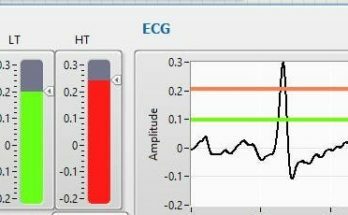 Do more with your data with LabVIEW. 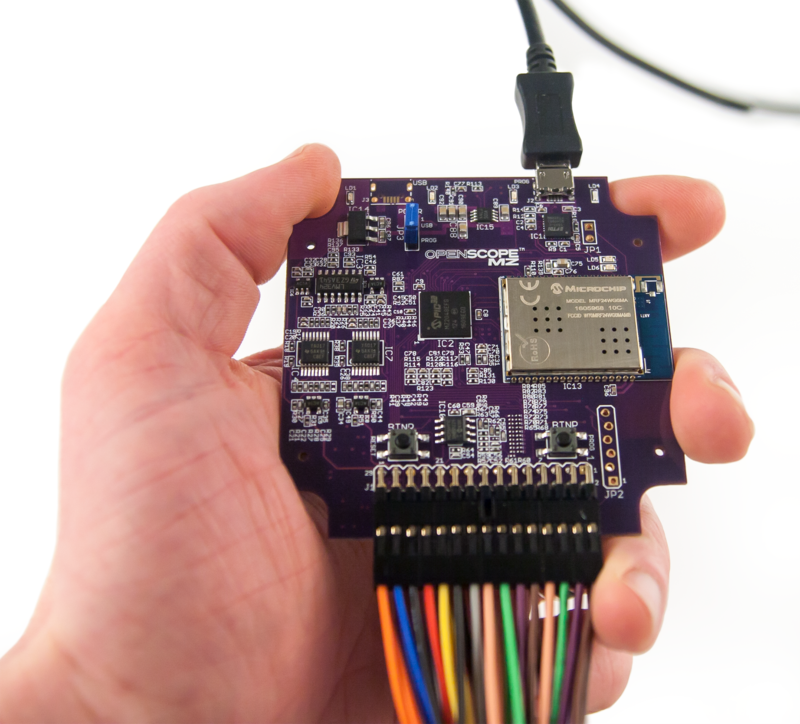 Combine the power of LabVIEW with the OpenScope MZ! LabForms makes an appearance at NI Week 2017! 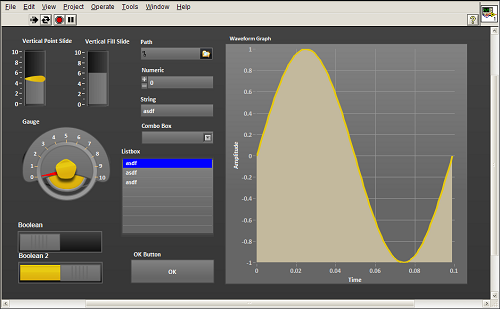 Learn more about how to integrate LabVIEW with your Analog Discovery 2! 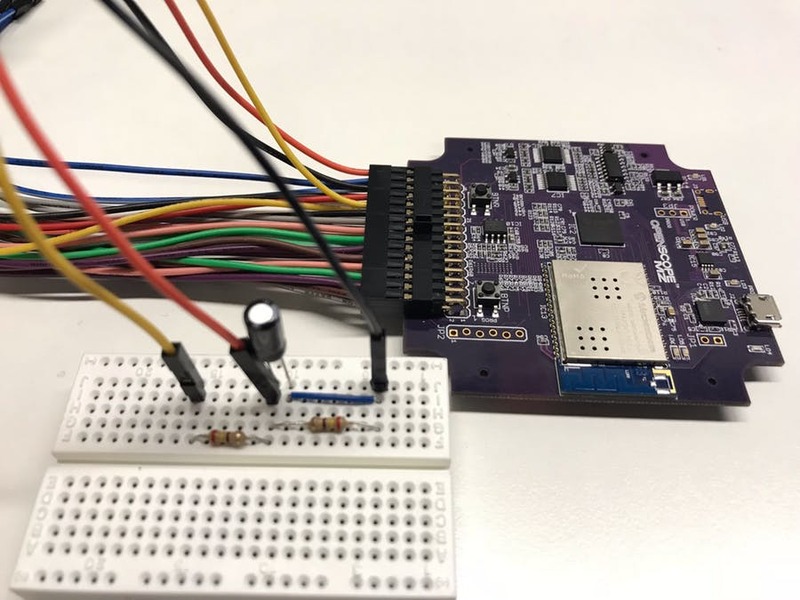 Austin shares some tips and tricks to increase speed and efficiency in LabVIEW. 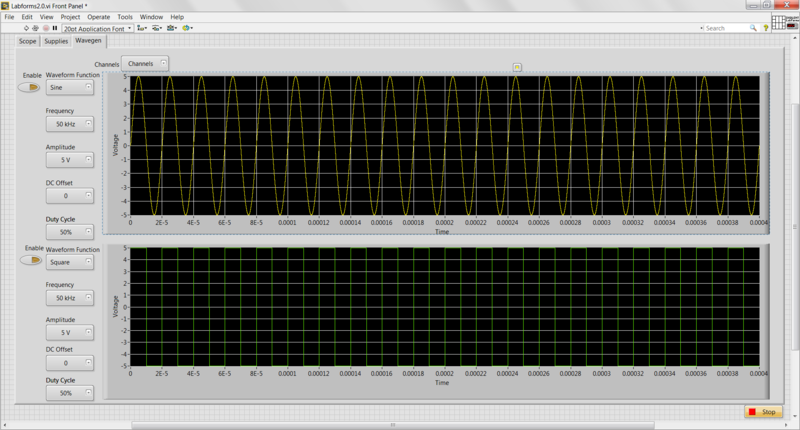 Ever wonder how LabVIEW works under the hood? Austin reveals some of the process. 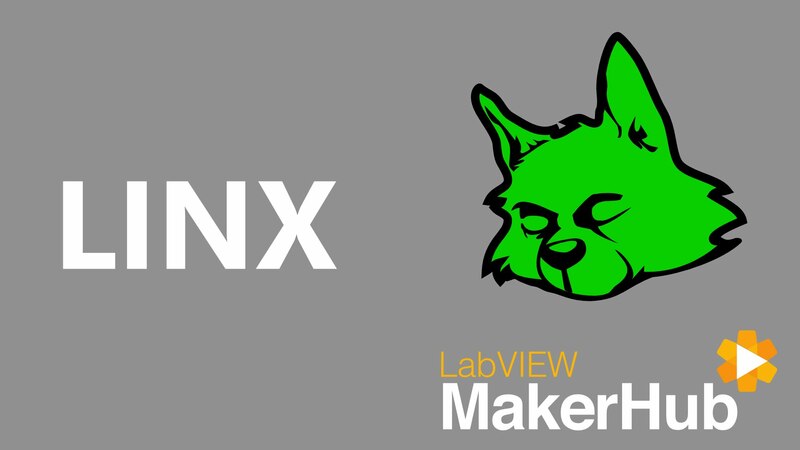 Austin takes us through a brief introduction to LINX!